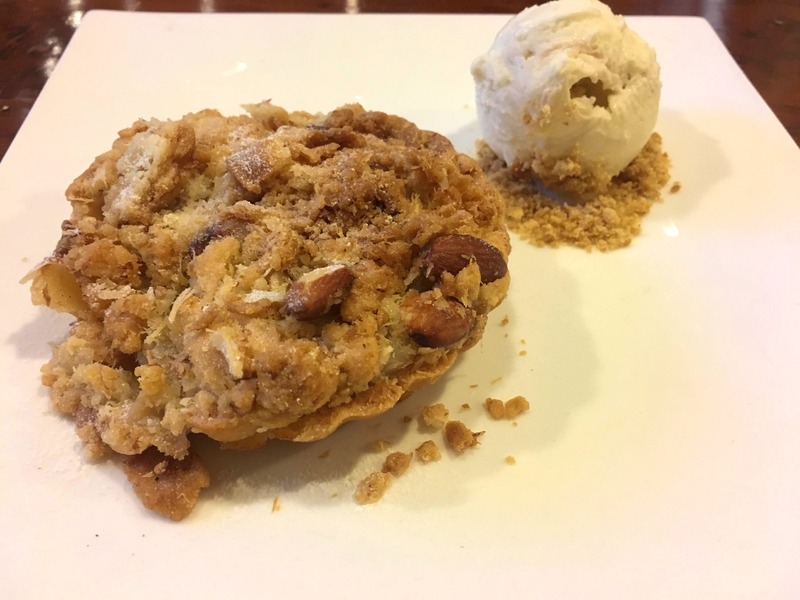 Diggin is one of my favourite places when it comes to desserts and I recently tried their Apple Crumble. I must say that the dessert was just as I wanted it to be and I enjoyed it a lot. I loved the gooey-like texture of the apple inside and the crunch of the pastry outside. I would recommend everyone to try this place. The dessert felt a little greasy. It would have been even better if it was a little drier.